Boxcast offers the easiest and most complete live video streaming solution that allows any organization to monetize streaming content (live or on demand). Matched with LiveU’s bonded streaming hardware – you’ll never miss an event date and maximize your revenue. Stream Live from Anywhere via 4G celluar network and never miss delivering your content. 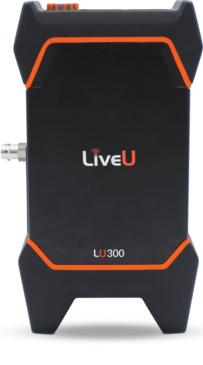 LiveU supports multiple local cellular networks and available broadband to “bond” together the live stream for seemly redundant bandwidth. In other words, LiveU provides multiple realtime delivery of your stream for maximum bandwidth and fail-safe delivery to your CDN or streaming provider. Make sure your paid event never drops a frame from start to finish or discover creative new business opportunities including At-Home technology. Ask about Monthly specials! For a free demo and walk through, contact an EAR product specialist today @ 800-473-6914 or use our chat window for 24×7 messaging. A common thought in the world of faith based organizations is that “we’re only one generation away from being obsolete”. In other words, remaining relevant to your congregation is a constant process. Specifically, over time failing to hold the interest of the younger generation can spell the end for even the most established and active organization. Key to holding people’s interests is quality content and delivery. 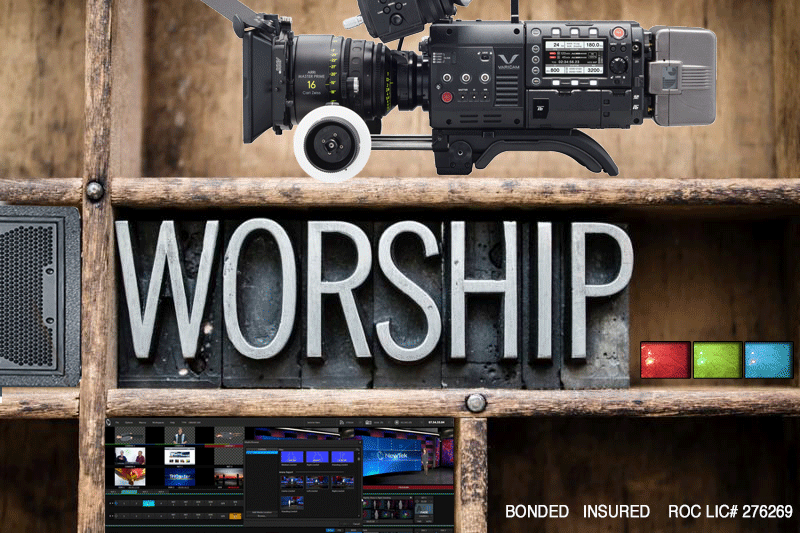 While EAR can’t write your sermons, we can provide the best products and value for your audio, video and media technology. Here are the 5 most common upgrades spiritual venues undertake to bringing their facility up to contemporary standards or better engage younger families interests. This topic effects everyone, young and old. It’s not about loud, it’s about clarity, energizing your music and holding people’s attention. If your sound system is over 5-10 years old, chances are a sound upgrade with get you on your way to re-energizing your congregation. Don’t forget that over 10% of people suffer from some form or hearing loss. A “hearing loop” system can literally bring people to your services for this reason alone (besides your timeless messaging!). We’ve been providing professional sound systems for 40+ years and treat it as our first love. 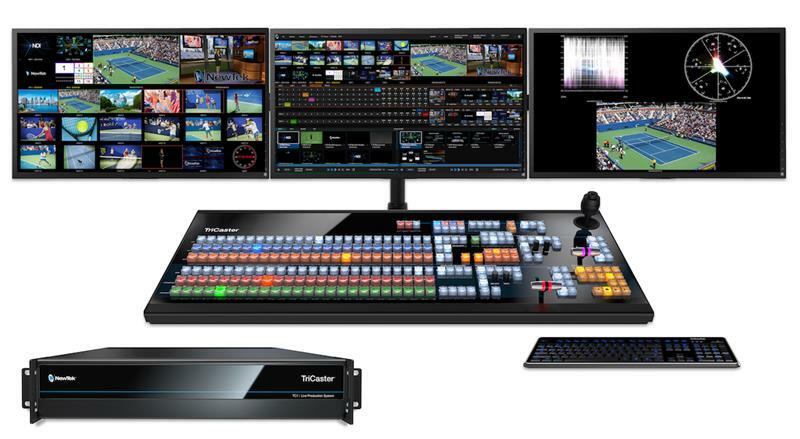 It all starts with great content including broadcast quality cameras, switching and post production editing. EAR specializes in system packages and/or integration with installation and training. We can guide you through the upgrade process and repurpose some of your existing equipment or quickly get you up and running with new technology and customized workflows. For growing congregations, it can be challenging to handle multiple services in multiple locations. Next best thing to a challenging the barriers of time and space is linking your campuses via HD quality products via the internet. There are some very cost effective ways to connect your sites or stream to 1,000’s and in many cases use existing internet capabilities to reduce overhead. As for a system evaluation and we’ll provide a cost assessment for you as to charge. Video walls and large screen projection are getting more affordable and capable every day. Many faith based facilities have existing video content that can be used to upgrade lobby areas with a video wall or repurpose meetings rooms into overflow areas with stunning visuals. In addition to installation, EAR can provide as free cost assessment, projected budget and financing. Upgrading to laser projection can actually save you money if you’re operating older tube based projectors. Sparkling clarity and minimal maintenance and power consumption are standard features in today’s nicer projectors. We can provide a free demonstration in most cases. Many houses of worship are limping along with old heat generating or drab colored lighting. The newest generation of LED lighting can make your presentations come alive while reducing your power and air conditioning costs. Most systems pay for themselves in energy savings alone! These are just some of the advantages of upgrading or building new facilities for faith based organizations. EAR has been providing professional audio, video, lighting and control systems for decades. Our clients are our best sales people, reflecting the lifetime of quality support and performance.